This is an incremental update which rolls out in a phase-wise manner.This OTA Update comes with bug fixes and performance optimisation.Check the changelogs below for more information update the update. 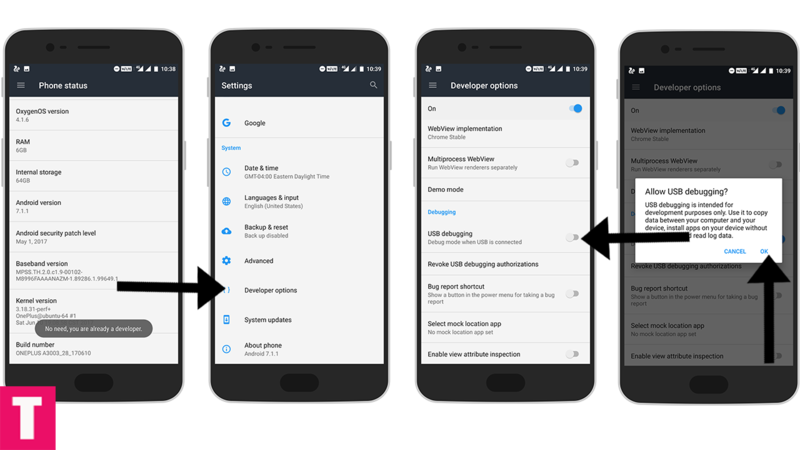 Step 1.First, Enable “Developer Option” and “USB Debugging” on your OnePlus 5. Now return to the setting’s main menu and scroll down to the bottom, there should be Developer option available above System Update.Now go to Developer option then scroll down to USB debugging and enable that. 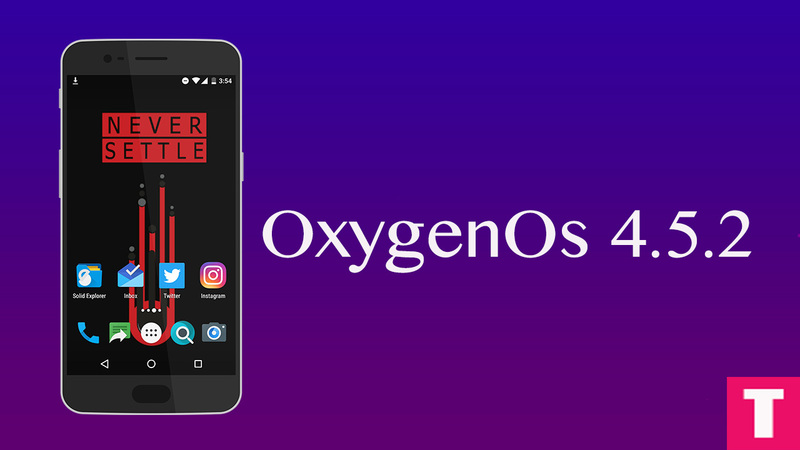 Step 4.Download OxygenOS 4.5.2 Firmware for OnePlus 5 and save it on your device. Step 5.Then, switch off your phone and reboot into recovery mode. 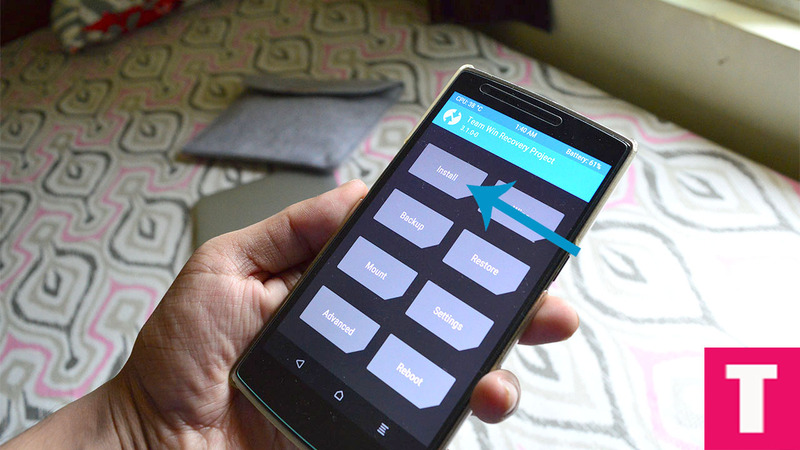 Once your phone is switched off, press and hold the Power and Volume down buttons at the same time. 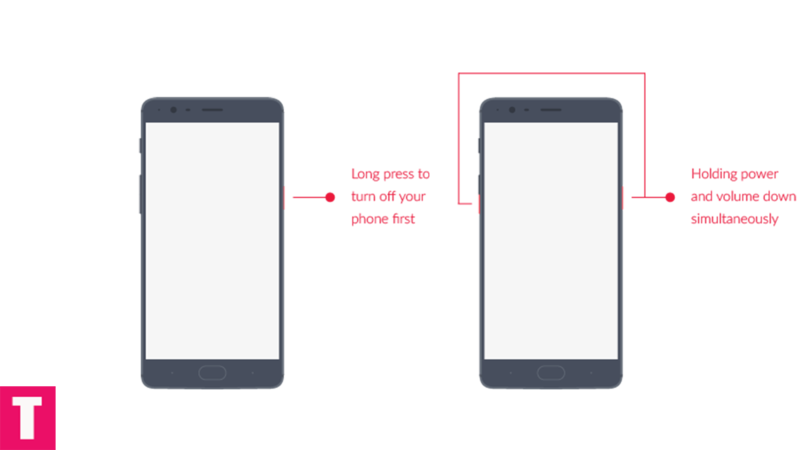 Continue holding these two buttons till the OnePlus/Android splash screen that appears. Once you are in the Recovery mode, release the power and volume down buttons. 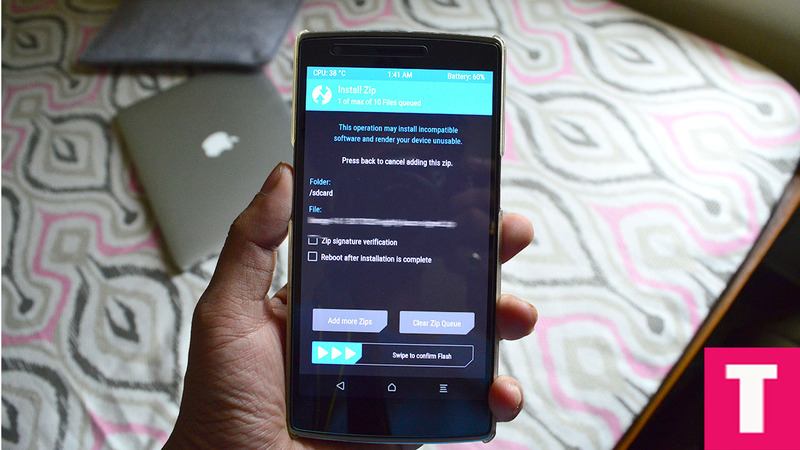 Connect Your Phone to your PC using provided USB Cable. 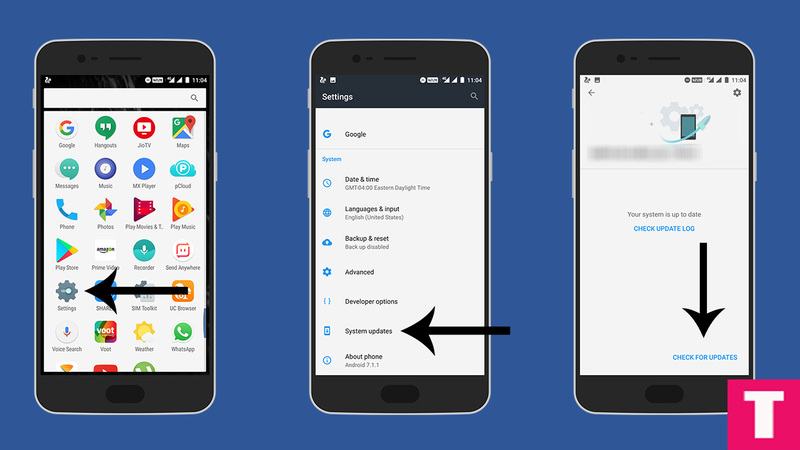 Step 7.Now, Install OxygenOS executing the following command. Step 8.Wait until the installation process completes.Done!!! 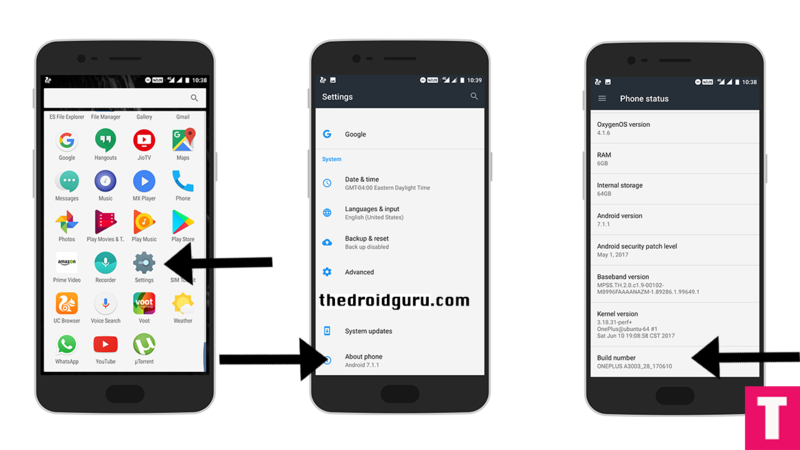 Step 1.Download OxygenOS 4.5.2 OTA zip file from the download section above and copy it to the internal memory of your device. Goto Wipe>Advanced Wipe>Select Wipe cache and Dalvik cache and swipe to confirm it.